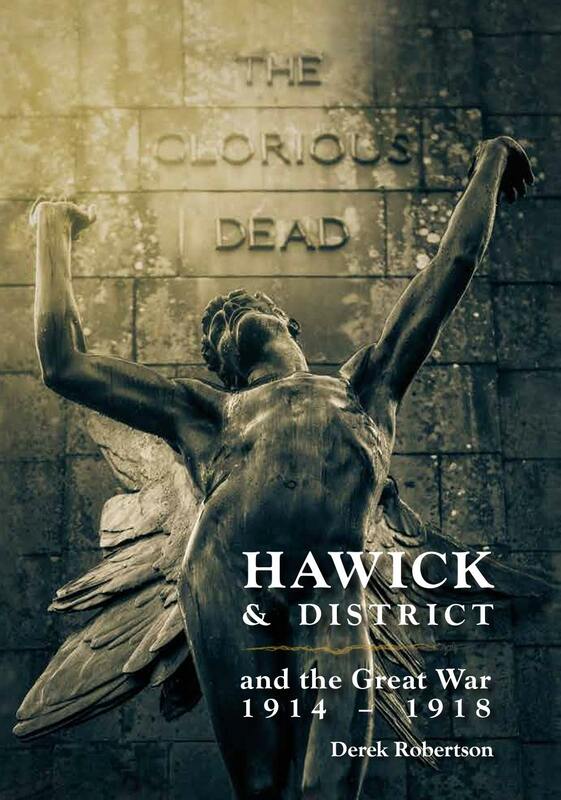 The new book is intended to bring the original “Hawick and The War” up to date and make it available to a new generation. It will consist of approximately 800 pages with around 800 photographs, covering a range of topics not touched on by other works (such as conscientious objectors). Illustrated by Judith M. Murray, the book will be authored by Derek Robertson, but with further contributions from an array of local writers and enthusiasts. © 2017 Hawick Archaeological Society. All Rights Reserved.